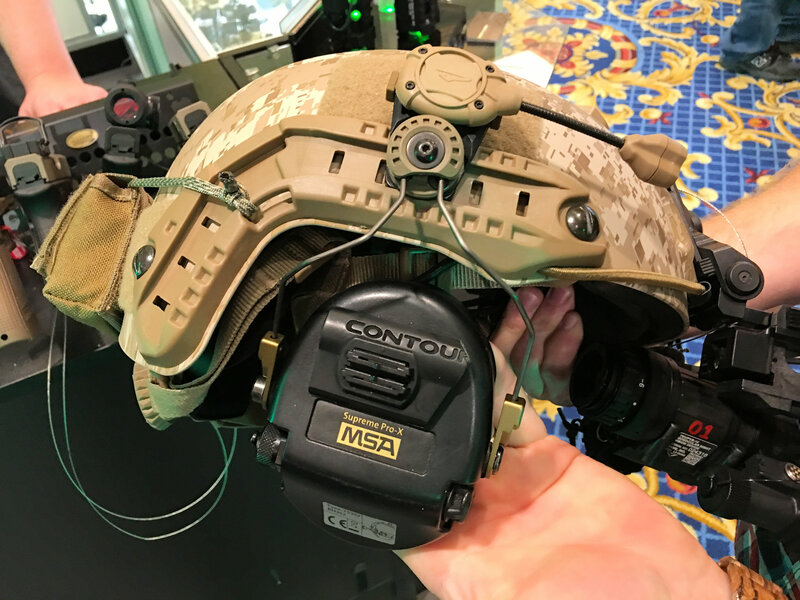 Unity Tactical MARK + SARA Kit (Modular Attached Rail Kit Plus Sordin Arc Rail Adapters Kit): Ultimate Combat/Tactical Helmet Mounting System for Tactical Active Hearing Protection/Communications! 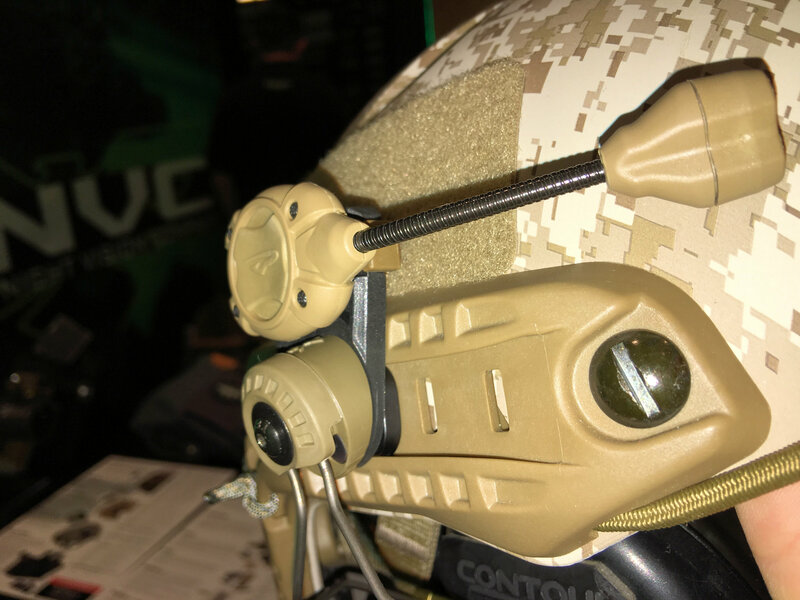 (VIDEO) | DefenseReview.com (DR): An online tactical technology and military defense technology magazine with particular focus on the latest and greatest tactical firearms news (tactical gun news), tactical gear news and tactical shooting news. 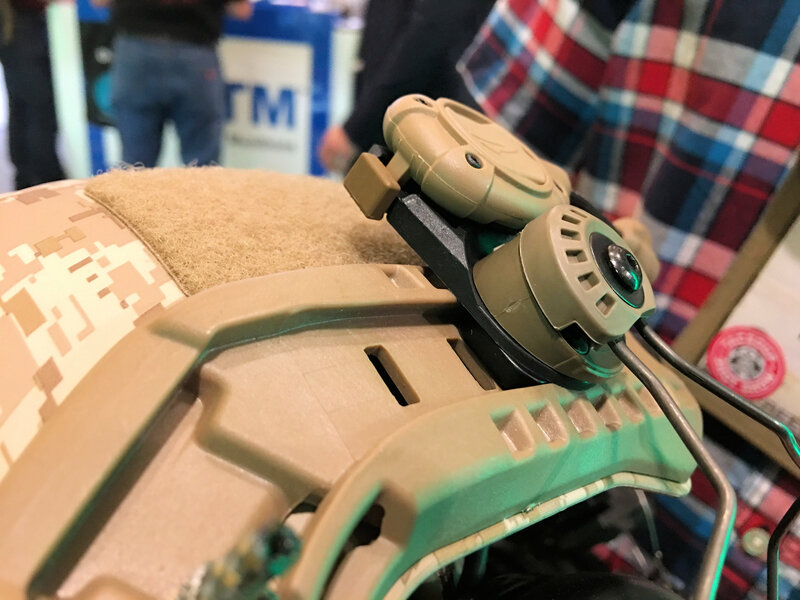 As long as we’re discussing Unity Tactical products, we should perhaps also mention the very interesting Unity Tactical MARK + SARA Kit (Modular Attached Rail Kit Plus Sordin Arc Rail Adapters Kit) that Unity Tactical’s Josh Grecco was kind enough to show us. 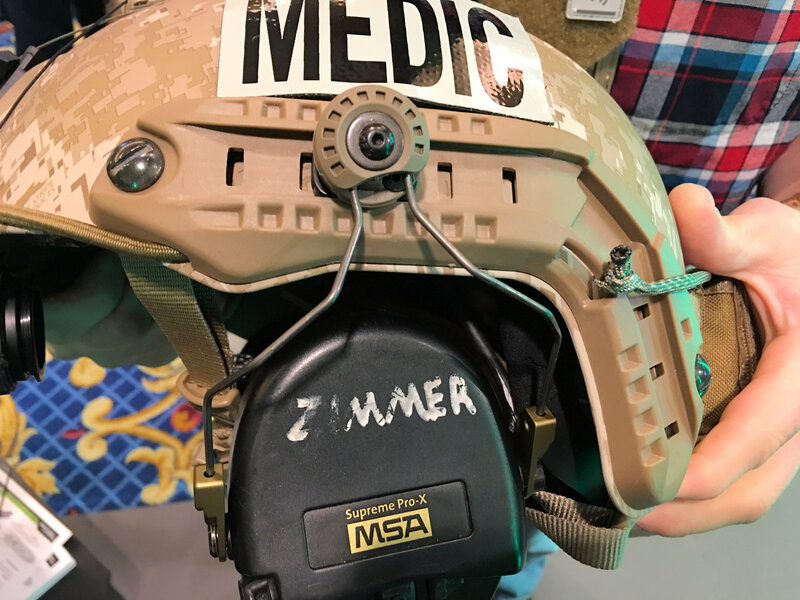 DefenseReview (DR) is on the record as saying that there’s nothing more important in warfare (or tactical operations) than combat/tactical comms (communications), and we stand by that statement. 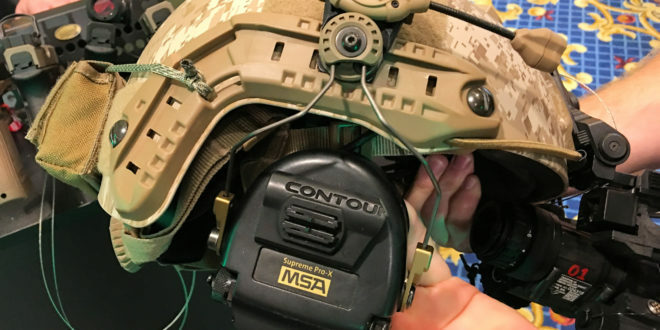 So, we found ourselves listening intently as Grecco took us through the MARK + SARA Kit for mounting Sordin active hearing pro (protection) to a combat/tactical helmet. It’s perhaps the best-designed such system we’ve come across to date. 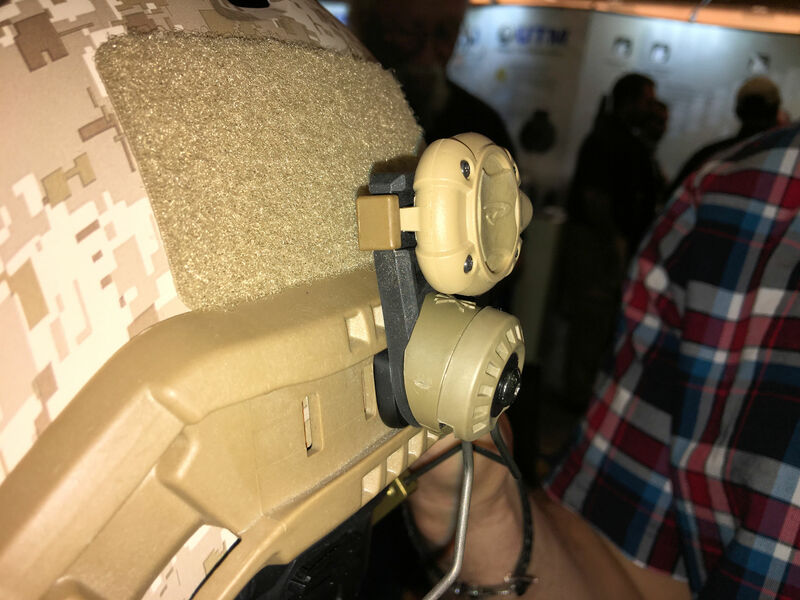 Constructed of highly-durable impact-resistant polymer, the Unity Tactical MARK Kit, or Modular Attached Rail Kit, attaches to, and integrates with, all major helmets and “the most popular electronic hearing protection”, although the Unity Tactical SARA, or Sordin Arc Rail Adapters, were specifically designed for mounting MSA Sordin active hearing protection to the helmet. 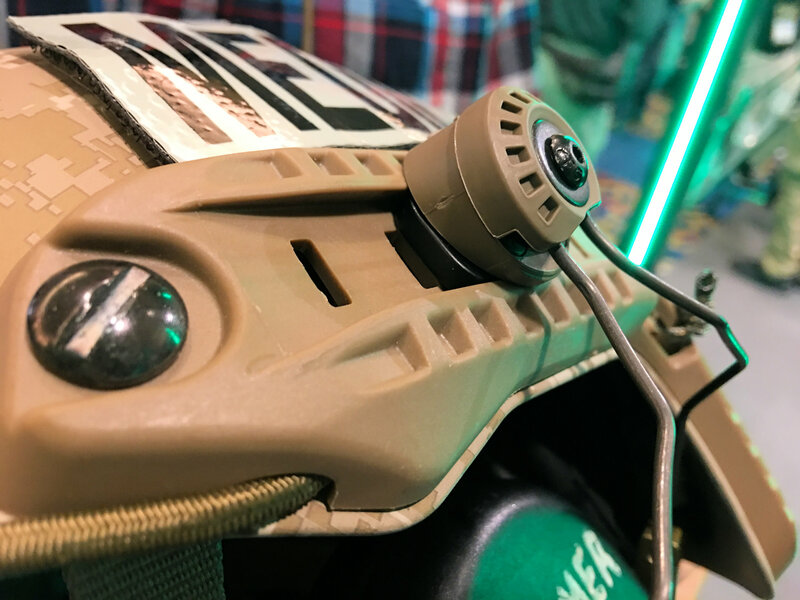 The Unity Tactical SARA Kit leverages the MARK rail adapters’ spring tension to “achieve proper seal around the users ears and seamlessly integrate into the user’s head borne system.” Basically, the Unity Tactical MARK + SARA Kit is designed to make integrated, helmet-mounted hearing protection as easy, comfortable and streamlined as possible for the operator/wearer. It’s a pretty slick system. Anyway, watch the video Defense Review shot below to see how it works.